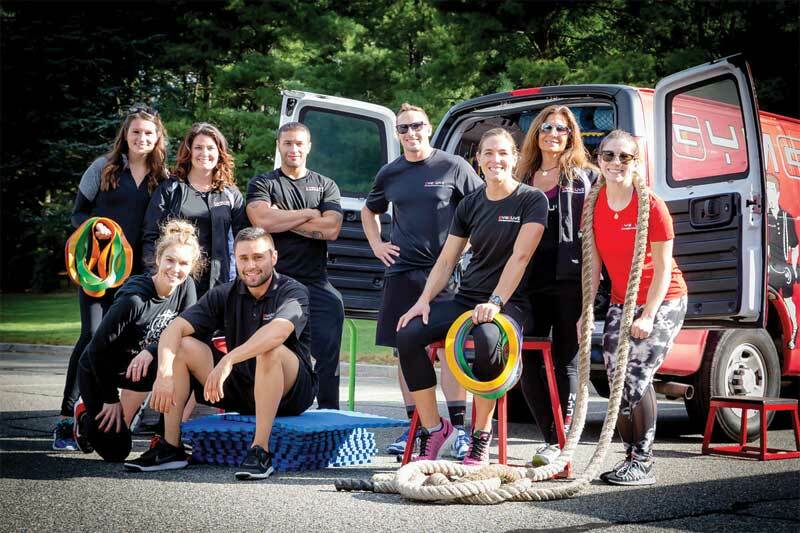 There are mobile franchise concepts today for everything from bicycle repair to pet grooming, so perhaps it was only a matter of time before someone brought fitness to customers’ homes, as well. That someone is Josh York, who founded GymGuyz in 2008 after working as a personal trainer in a bricks-and-mortar gym in New York, N.Y., where he noticed one of his clients was constantly late for their sessions. Following his initial success, he expanded the business to a fleet of 14 vehicles and 365 pieces of equipment before starting to franchise the concept in 2014. There are now more than 120 units across the U.S. The brand has also crossed the border. In 2017, David Michael McIvor and KaraLee Craig opened Canada’s first two GymGuyz franchises in Toronto and Ottawa, respectively. McIvor spent more than 30 years in corporate banking before pursuing his entrepreneurial dream by becoming a business owner. His passion for fitness led him to GymGuyz and he purchased territorial rights for the Greater Toronto Area (GTA). Craig, on the other hand, was just starting her career at 21 years old when she signed on. Having worked in retirement homes and daycares and supporting children with special needs, she sees her franchise as an alternative outlet for helping people live healthier lives, while also becoming her own boss.